In a fresh tussle between the Mukesh Ambani led Reliance Jio, and incumbent telcos, the former has accused the latter of allegedly denying mobile number portability (MNP) requests. Reliance Jio, the new telecom entrant, has been fighting incumbent telecom operators like Vodafone, Airtel, Idea and others since the day the company revealed its market altering pricing offers. 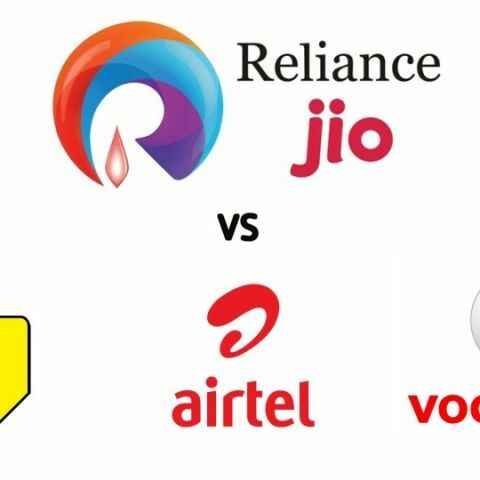 Even the Cellular Operators Association of India (COAI) recently wrote to the Prime Minister’s Office (PMO), stating that incumbent telecom operators are not obliged to provide interconnect points to Reliance Jio. Now, in a fresh tussle between the Mukesh Ambani led Reliance Jio, and incumbent telcos, the former has accused the latter of allegedly denying mobile number portability (MNP) requests of users who want to switch to Jio’s 4G-only network. As per reports, Reliance Jio has written to TRAI Chairman, RS Sharma calling the actions of Airtel, Vodafone and Idea, “illegal and perverse”. Jio has also accused the incumbent telcos of flouting the current licensing regime and has advised the regulator to cancel their licenses if such practices continue to persist. MNP is not the only problem Reliance Jio is facing currently. If is also finding it difficult to get interconnect points from incumbent telcos, and is facing an unprecedented surge in the number of sign-up requests, which they apparently cannot service. It is on a daily basis that we at Digit get emails from Jio users still awaiting service activation and suffering call drop issues. If you are using Reliance Jio and its services, do write to us and let us know your thoughts on the same in our comments section below.